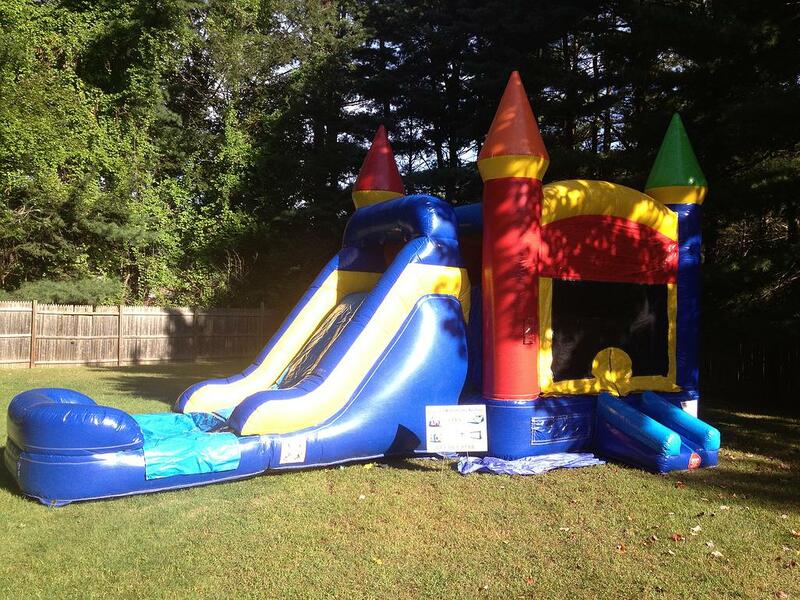 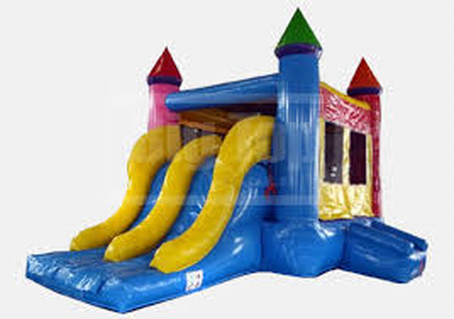 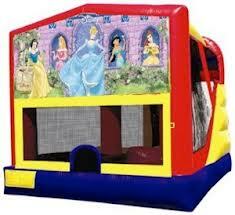 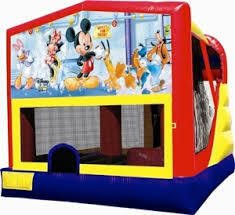 We have the lowest price bounce house rentals in South Hadley MA area. All of our combo bounce houses have Slides that can be used dry or as a water slide. 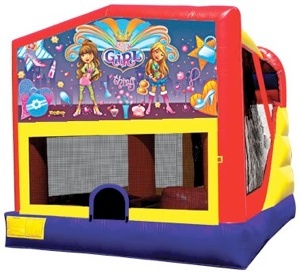 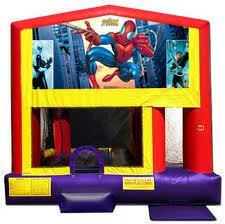 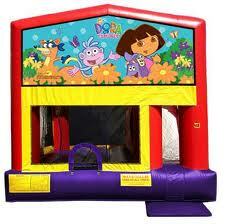 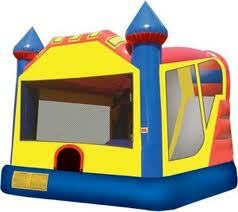 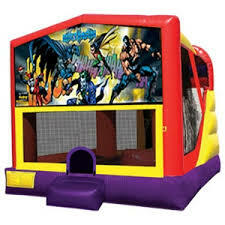 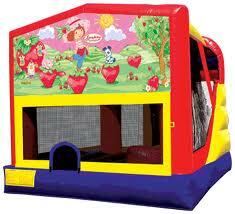 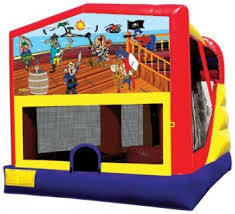 All of our combo bounce houses also have a climbing area and basketball hoop. 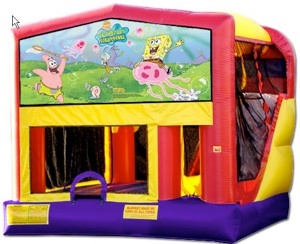 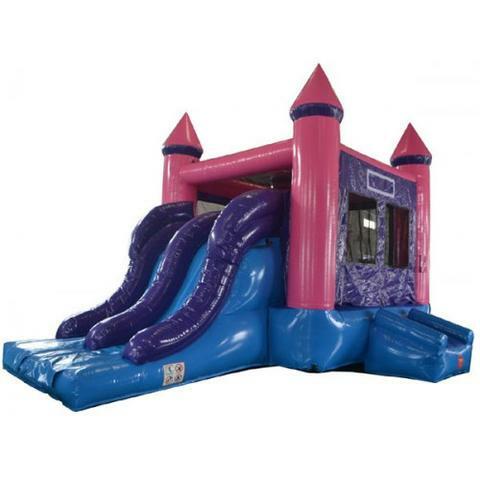 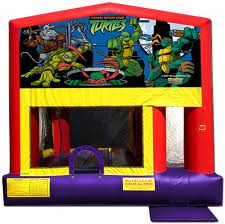 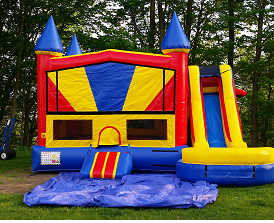 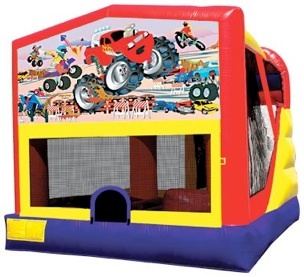 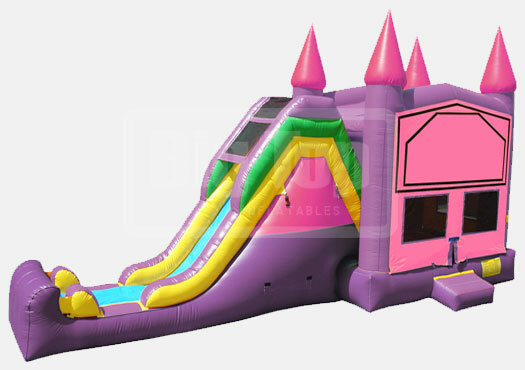 We have ninja turtle combo bounce house rentals , princess combo bounce house rentals, monster truck combo bounce house rentals, sports theme combo bounce house rentals and many more.